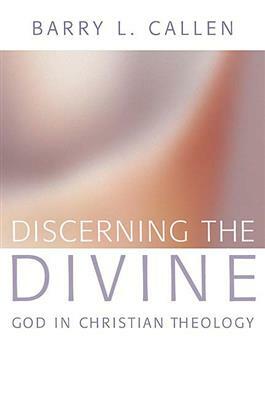 An ideal introduction to Christian theology, Discerning the Divine presents the doctrine of God as the most important subject in Christian believing and living. Chapters discuss the complex God question and the task of Christian theology. Includes a glossary of terms.